This is good news for DD Freedish / DD Direct Plus viewers that BIG Magic added on DD Freedish platform. But Khushaboo TV removed from same slot. Khushaboo TV is Hindi Movie channel from Manoranjan TV Network. 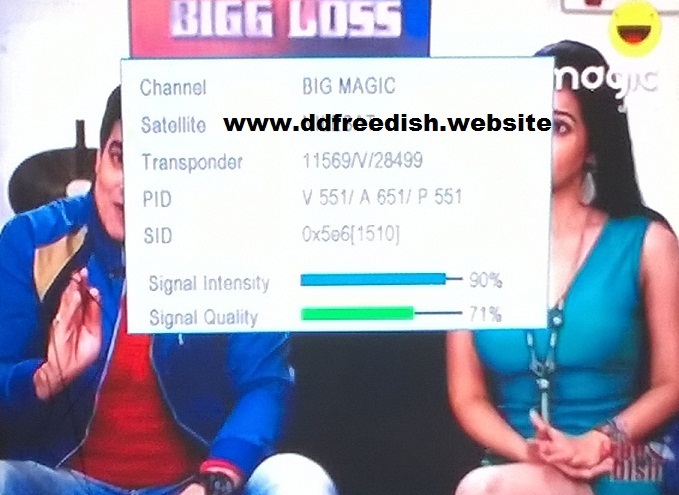 Well, with Big Magic you can enjoy original programming contents on DD Freedish.